These were taken on Oct 22 at 3:00 PM CT where the Sun was facing much to the SW. 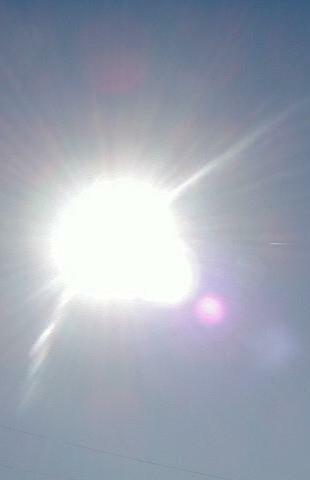 They were taken without a filter and are showing the Sun being occulted by Planet X to the lower right. Quite precisely along the Ecliptic on the Virgo side.